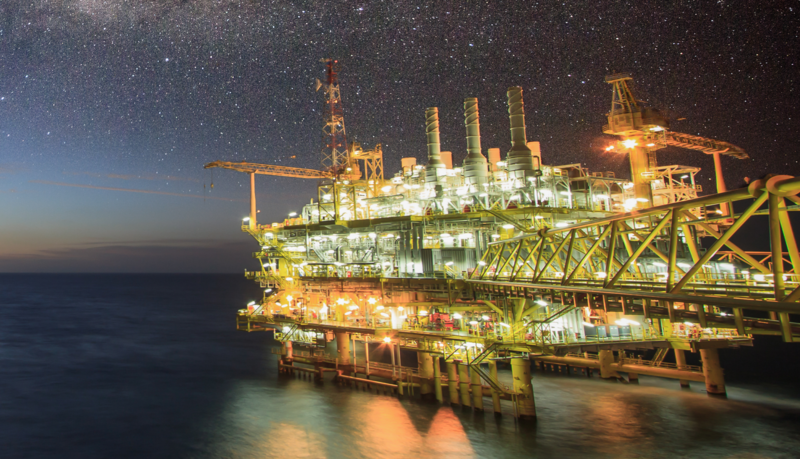 Every business involved in the oil and gas industry, including refining, processing and chemicals manufacturing, should be investing in the latest gas detection expertise or face the likelihood of major high court action. That is the stark warning from Steve Billingham, CEO of Duvas Technologies, who believes a current lawsuit in America will have significant repercussions for the global petrochemical sector. Following the leak of 100,000 metric tonnes of methane at Aliso Canyon in California nearly three years ago, 9,000 residents are now pressing a class-action lawsuit against Southern California Gas Co., asking for up to $2.5 billion in damages. According to reports, residents were not only exposed to harmful methane gas, but also benzene, at levels 9,000 times higher than that the state deems acceptable. The chemical is found in many household products, even reaching the USA’s top 20 list of most widely-used substances – with the same level of adoption across Europe and the rest of the globe. In the wake of the US law suit, Billingham explained: “The important consideration is around the levels of Benzene in the products or the atmosphere. Identifying ‘safe levels’ is not simple. But getting it wrong can cause serious health issues – and potentially catastrophic class actions for corporations operating in the gas exploration or chemical manufacturing sectors. Until tighter legislative controls are introduced, the increasing prevalence of benzene use within industrial applications means millions of workers around the world are facing ill-health or early death through over-exposure every year. While California’s Bill 617 and cases such as Aliso Canyon are acting as catalysts to positive change, responsible business should be taking action now to ensure their monitoring and management of dangerous substances such as benzene is under control.